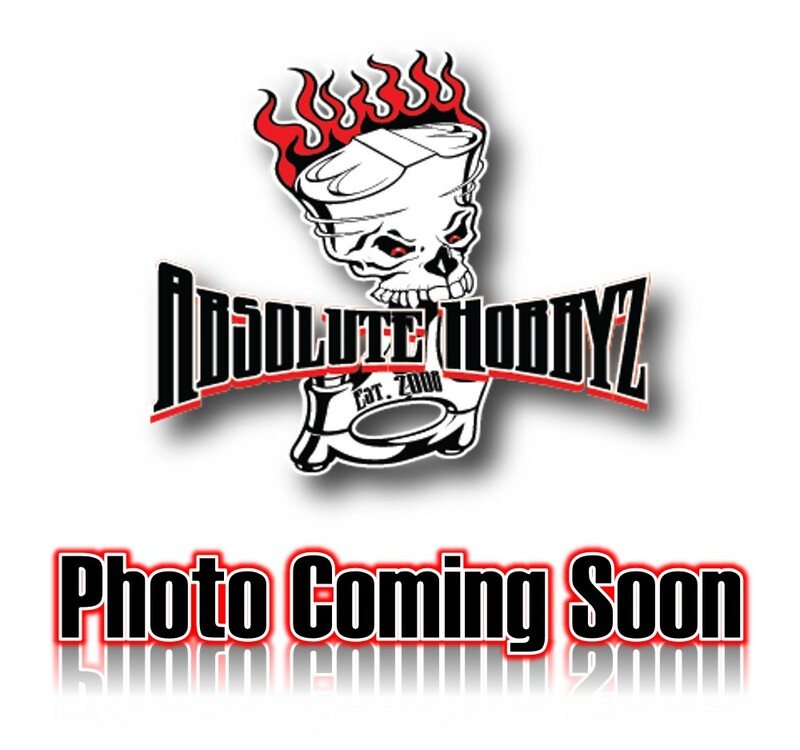 We designed the Vaterra® 1972 Chevy C10 Pickup Truck V-100 S for both auto and RC enthusiasts. 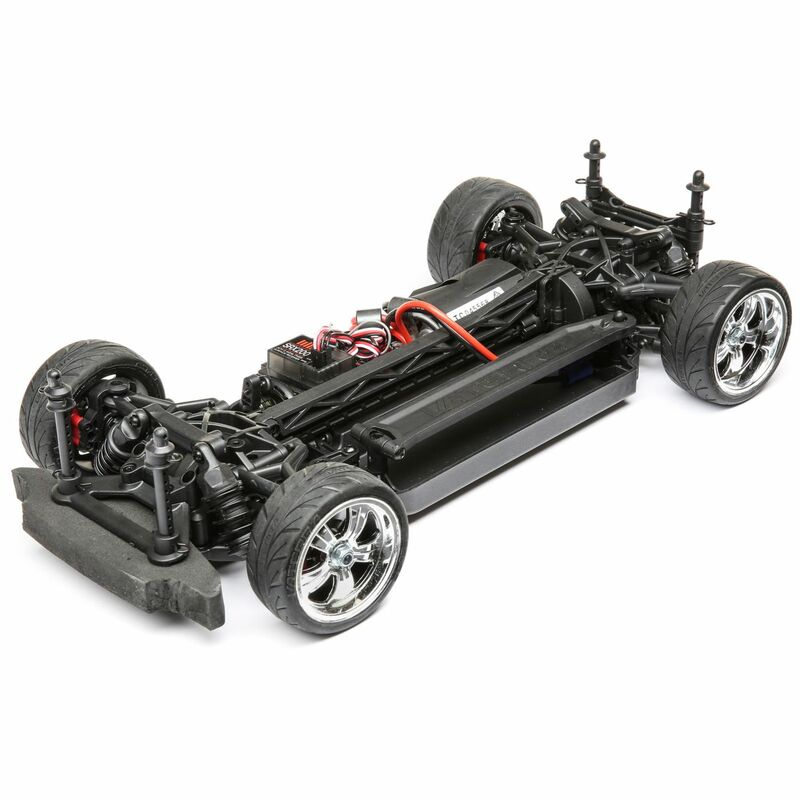 Auto fans will love the truck's incredible scale details while RC enthusiasts won't be able to get enough of the 4WD shaft driven drivetrain and proven worry-free chassis. This truck has the best of both worlds and features an officially licensed body, 2.4GHz radio system and waterproof components. Plus, unlike other Vaterra vehicles, the Chevy C10 has LED headlights and amber running lights mounted to the bumper. 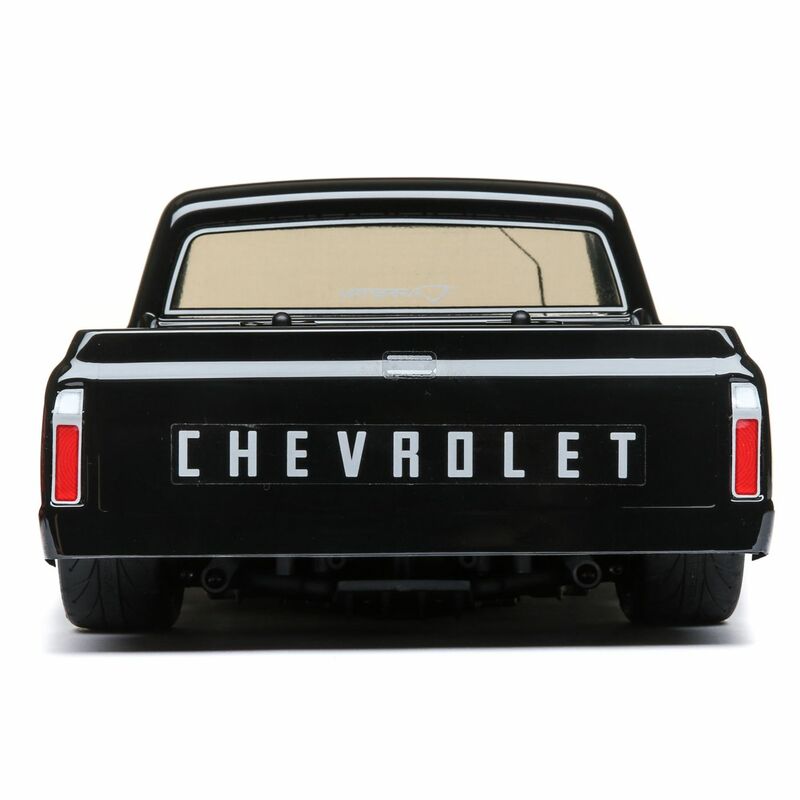 This version of the Chevy C10 is bound to be as loved and revered as the full-scale truck. LED lights add to the truck's scale realism while amber running lights are mounted on the bumper, just like the full scale C-10. The full-scale Chevy C-10 is one of the hottest trucks around right now. Ours is true to scale and honors the real truck with a variety of realistic details. The 4WD drivetrain provides impressive traction and enhances performance. The front and rear wheels are controlled by differentials that improve the C-10's cornering speed by allowing both tires to drive forward at different speeds. 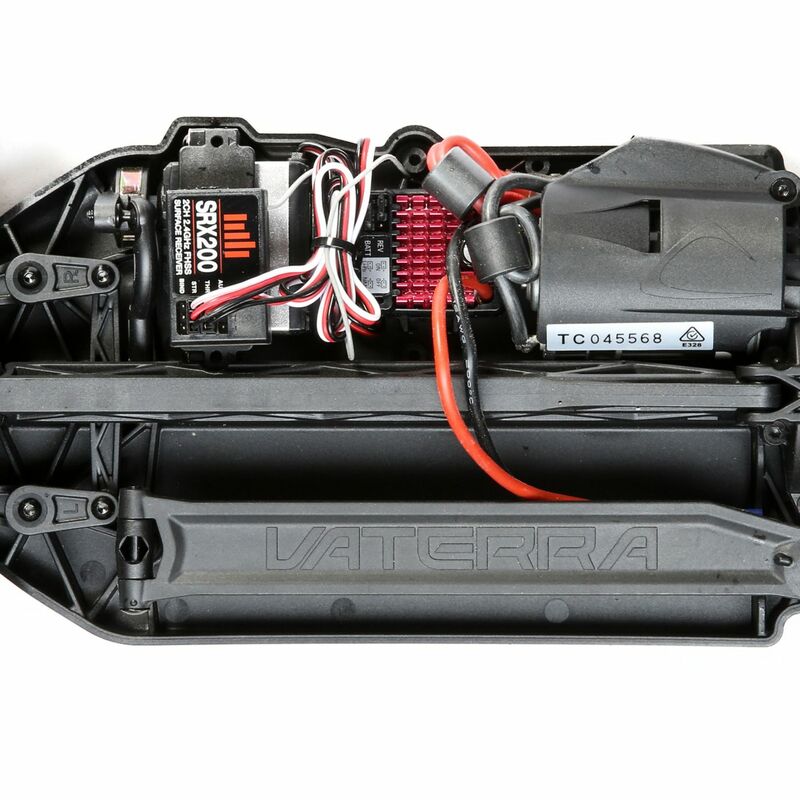 This robust radio system offers interference-free control when you're driving around other RC vehicles. Drive with confidence through puddles or extremely shallow water. This platform is known for taking a beating without flinching. You'll love how it tears up the asphalt without fear. You'll love these scale details that look just like those on the real truck.